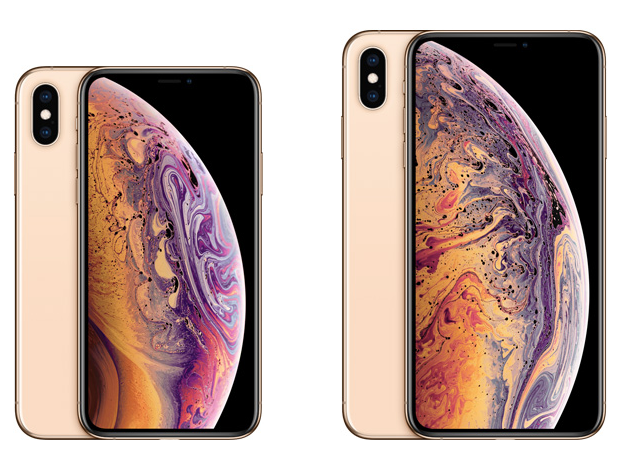 Some early adopters of Apple’s brand new iPhone XS and iPhone XS Max are reporting connectivity issues with the handsets. That’s according to a new post from MacRumors, which explains that a handful of users have taken to Reddit and Apple’s Support Forums to complain of poor Wi-Fi and cellular connections on both of Apple’s new iPhone models. “XS Max T-Mobile. Seeing an inconsistent 35-50% speed decrease compared to my Pixel 2 and even my SE. Service in my home is usually 50-60 down but seeing above 30 isn’t happening with this one. Kinda disappointed,” wrote one user on Reddit. According to reports, this problem is unlikely to be confined to one carrier. In its detailed report, WiWavelength – a blog covering wireless technology, showed some data obtained from lab tests, confirming that new iPhones indeed struggle, courtesy of weaker signal strength compared to last year’s iPhone 8 and iPhone X. While some are speculating that lackluster 4G performance could be due to Apple’s switch from Qualcomm to Intel modems, WiWavelength‘s testing has shown that the new iPhones feature disappointing radio frequency performance compared to previous iPhone models. The networking blog notes that the performance problems some users are experiencing are caused by an “antenna issue,” specifically related to weak antenna gain. In addition to the weaker LTE connectivity, a number of users have also reported problems with Wi-Fi connectivity. Fortunately, this does seem to be a simple software bug – the new iPhone models are simply favoring the 2.4GHz band over the faster 5GHz option. This results in slower speeds overall when compared to last year’s iPhone X, which itself had no issue connecting to the faster band. 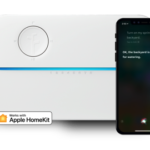 Although Apple has not yet said anything on this matter, WiWavelength has explained it as an “antenna issue,” claiming that an OTA update should be able to fix it.